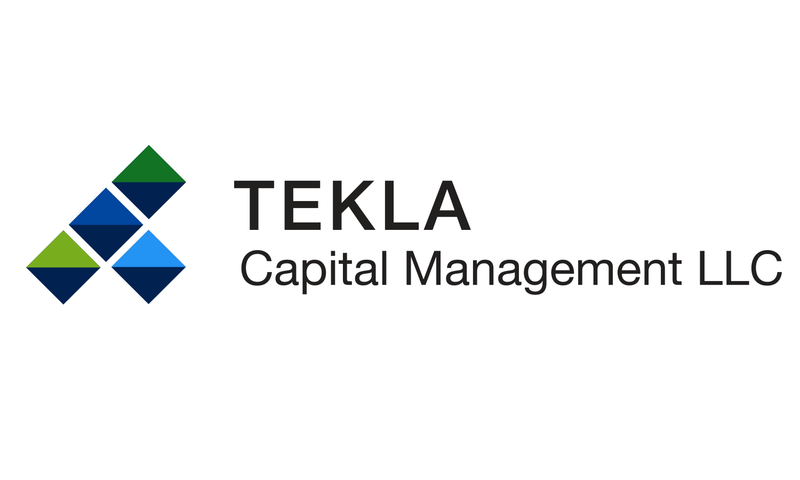 BOSTON, MA, March 21, 2019 – Tekla Healthcare Opportunities Fund (the “Fund”) announced today that its Board of Trustees authorized a renewal of its share repurchase program. The current share repurchase program allows the Fund to purchase in the open market up to 12% of its outstanding common shares for a one-year period ending July 14, 2019. The renewal will allow the Fund to purchase in the open market up to 12% of its outstanding common shares for a one year-period ending July 14, 2020. The Board authorized the share repurchase program as a result of its periodic review of the options available to enhance shareholder value and potentially reduce the discount between the market price of the Fund’s shares and the net asset value per share. The share repurchase program is intended to increase the Fund’s net asset value per share and could also have the benefit of providing additional liquidity in the trading of shares.